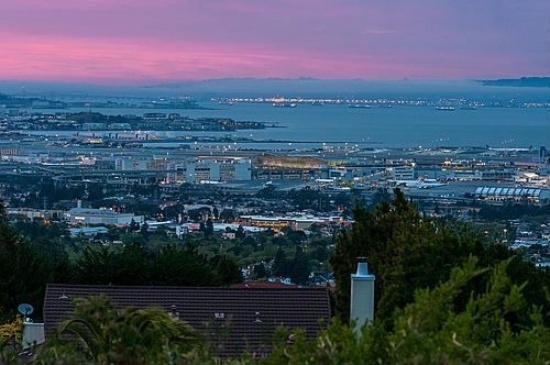 Adjacent to the San Francisco International Airport, Millbrae is cradled in the sun-drenched hills that separate the Pacific Ocean from the San Francisco Bay. Major freeways border the eastern and western boundaries, creating easy access to every corner of the Bay Area. Well-kept middle-class neighborhoods mirror the pride of residents who prefer small-town living to the urban rush of a large metropolis.